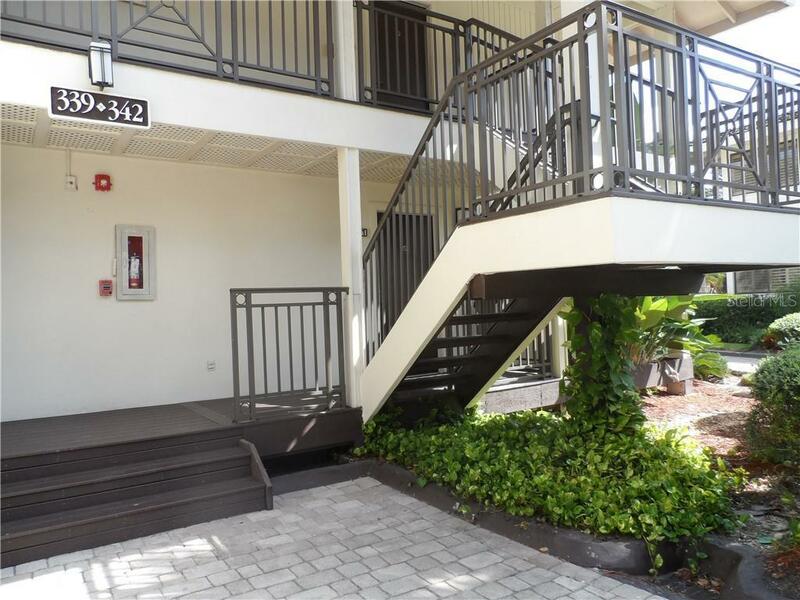 This is a one bedroom/ one bath condo-tel near the tennis courts and back parking lot and close to the Resort Amenities which makes it a Premier Location for many many reasons so do not hesitate and think about it too long or someone will take the plunge before you do and it will be gone. It is listed at $20000... You pay an additional $7366. for the first Phase interior renovations Phase 2 furniture renovation is not due until 2020 or early 2021 $8485 and $500. for the Escrow Reserve account you need to start with then the club initiation fee which is $8025. and the title company will collect the first quarter for condo dues & club dues so U will not be late and U will be receiving a credit from the Seller for property taxes from January 1st to the day of closing. Although all the information is believed to be accurate it is not guaranteed.